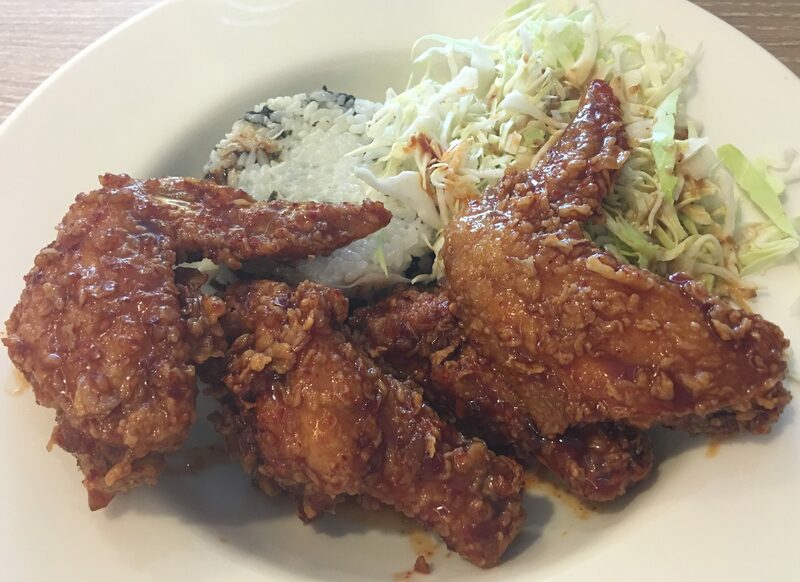 My Korean Fried Chicken obsession continues! 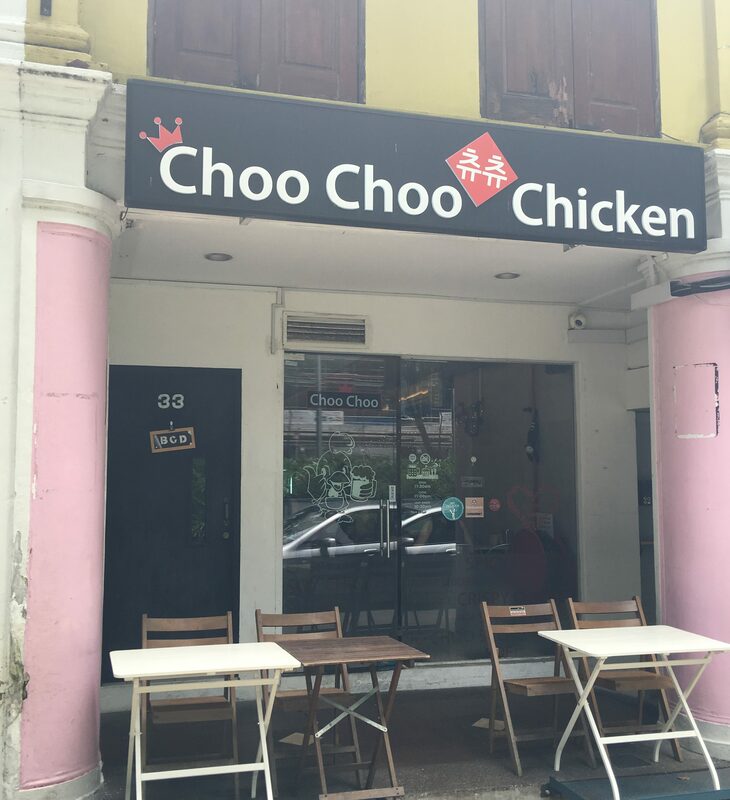 Tried the original Choo Choo Chicken at Bali Lane, across from Raffles Hospital and Beach Road. Went for their lunch special, wings and rice, and the spicy sauced style. I have to say, nice and crisp and tender. Great sauce also. Definitely a winner here! Posted in Korean Fried Chicken, SingaporeTagged Bugis, Korean Fried Chicken, SingaporeBookmark the permalink.